Please follow the assemble instruction to build the case. And if there is any question, please contact us freely to get suppor & service. 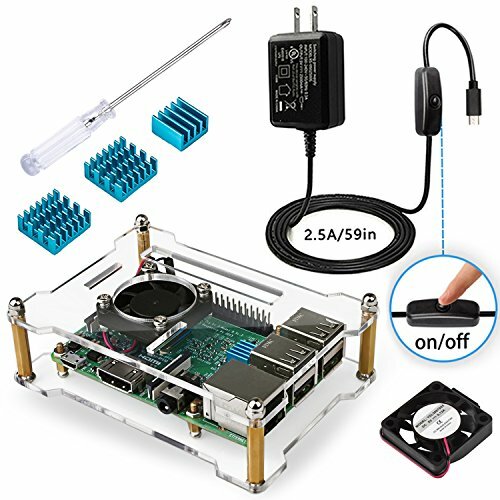 Open Air Design-- The open case fits for raspberry pi 3 b+ / pi 3 / pi 2 model b, have better airflow for avoiding the overheat of the pi.